Salon like glow at home made easy with O3+ Radiant Oxygenating Facial Serum that helps in brightening skin, boosting its natural glow and preventing pore clogging. 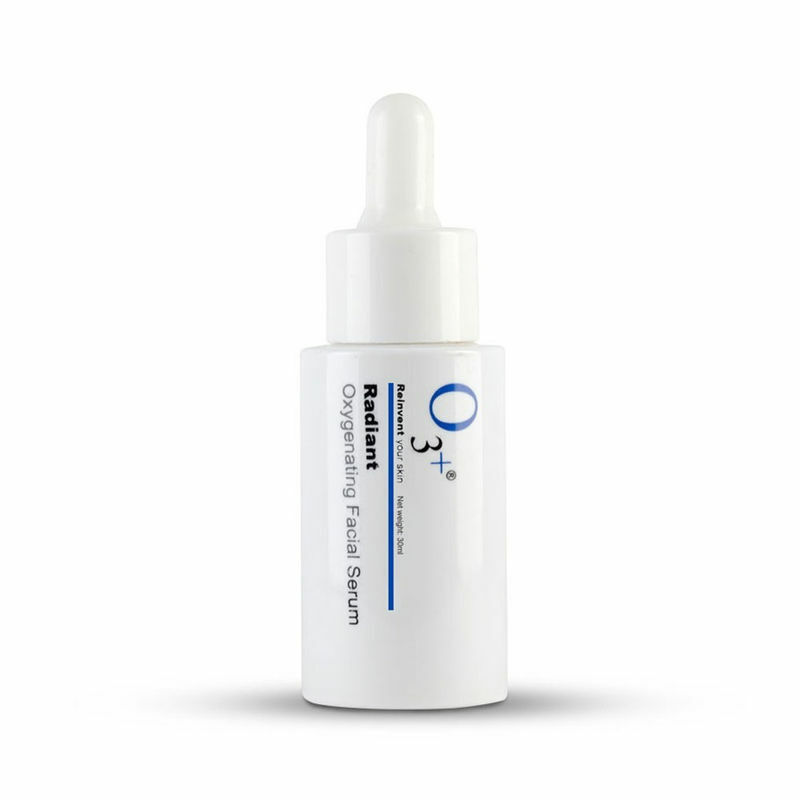 The Oxygen molecules improve the barrier function of the skin, thereby giving it a radiant and bright appearance. Excellent for normal to oily skin and can be used as a primer before makeup. It also prevents future breakouts and acne due to oxygen delivery system.